Bagshaw Hall - Book the Bagshaw Hall online. Set in private gardens, Bagshaw Hall offers elegant rooms with original features and free Wi-Fi. 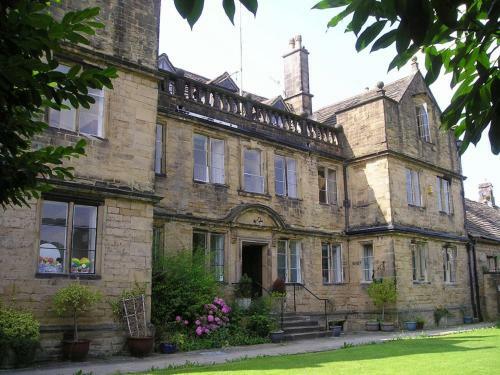 Bagshaw is a short stroll from Bakewell centre, in the heart of the beautiful Peak District.